For the past two years, we have published interviews online every Monday morning. But we've finally created something to have and hold: the first LIMINAL book! A 180+ page, full-colour book, packed with insight and talent, we're very excited to finally share these conversations! 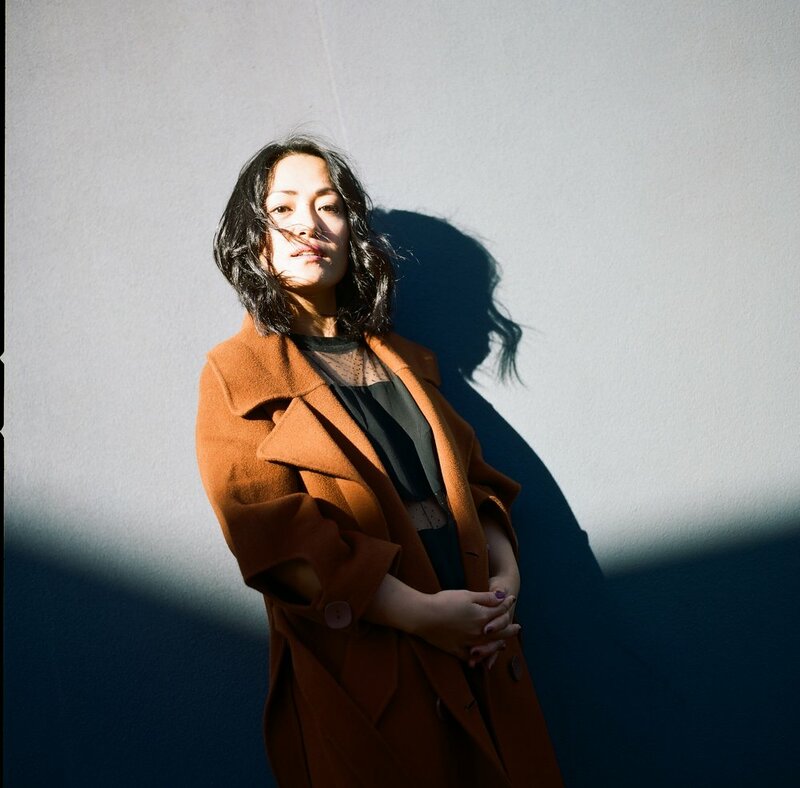 Featuring interviews with incredible Asian-Australians, from musician Rainbow Chan, to footballer Lin Jong, to writer Eugenia Flynn, to actor Ra Chapman and photographer Hoda Afshar, we have a spectacular lineup for you.